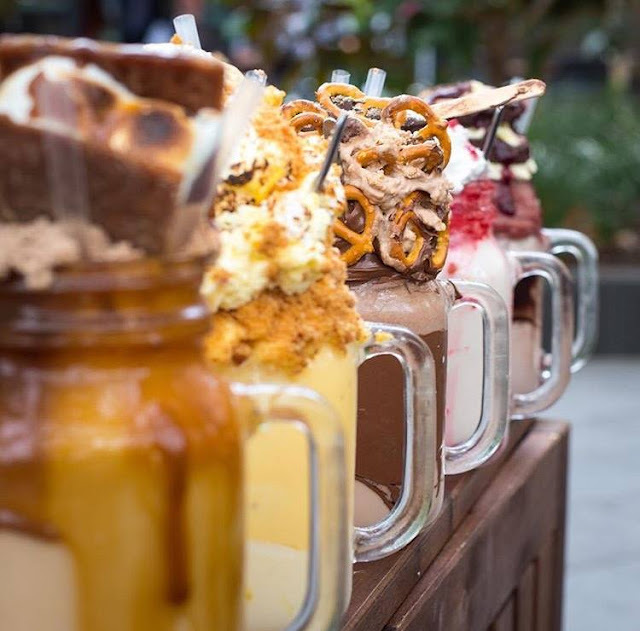 Don’t freak out, ‘cos Australia’s crazy FreakShakes will soon make their debut at Bangsar, Malaysia! 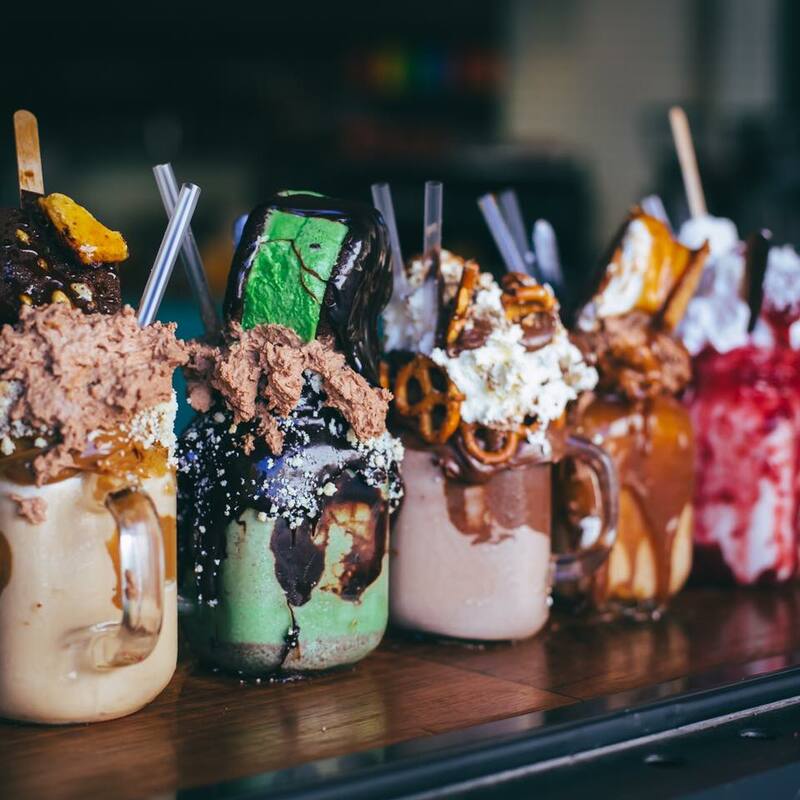 You’ve probably already seen tons people posting the crazy-looking milk shakes all over social media, but now you won’t be just looking at the viral photos as you can now taste the dessert at the first ever Malaysian franchise of Canberra’s Pâtissez café. Anna Petridis, co-owner of the café gained international fame through its unique milk shakes in a jar decorated with various crazy toppings including pretzel, ice cream, Nutella, jam, cakes and more! 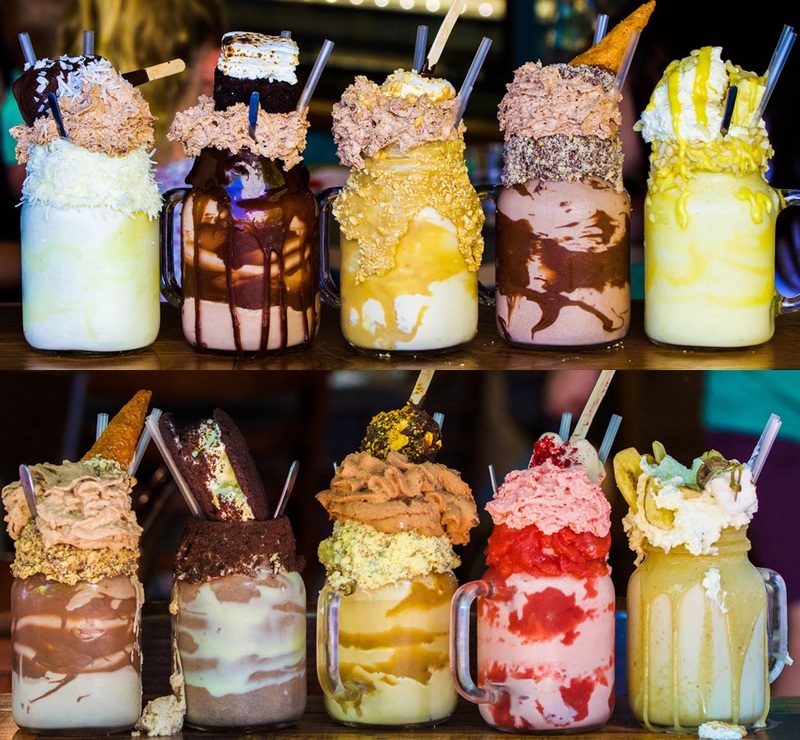 “I wanted to do some really great shakes, and so ridiculous and over the top that people just had to take a photo of it before they ate it,” Anna said to Business Insider Australia. 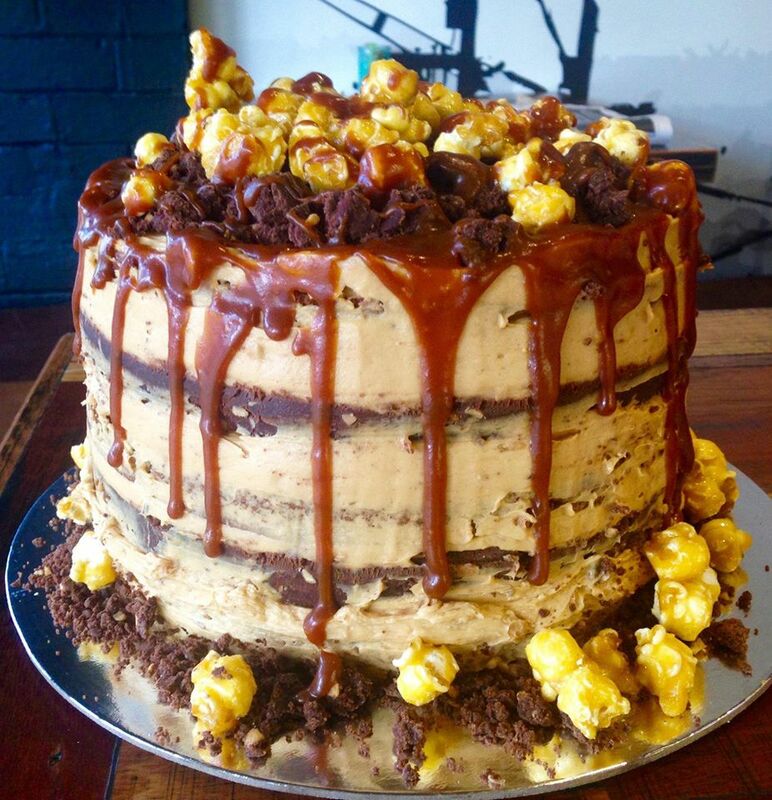 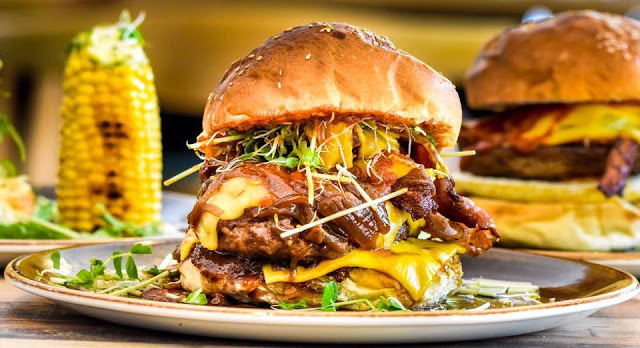 Aside from the famous FreakShakes, Pâtissez café also serves crazily delicious cakes with crazy toppings too, and also a variety of western food like burgers, steaks and pancakes. 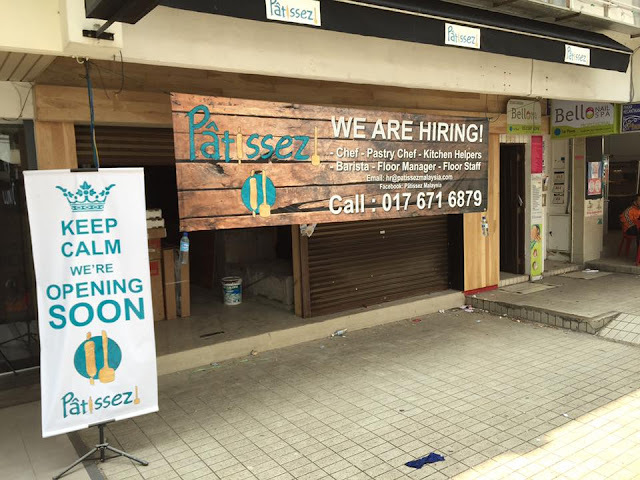 Pâtissez Malaysia is expected to open in the first week of June, stay tuned on the exact date on their Facebook page.